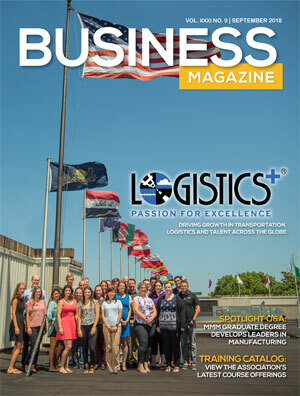 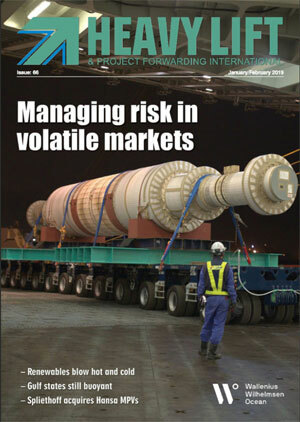 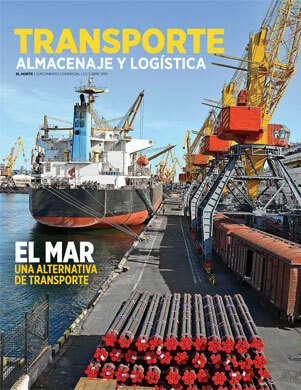 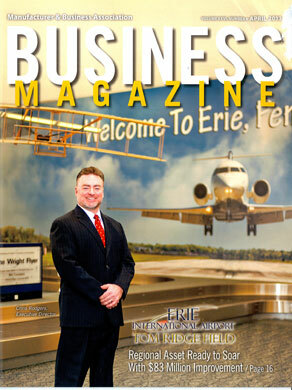 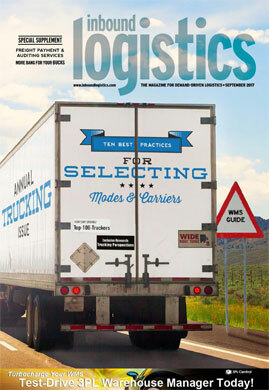 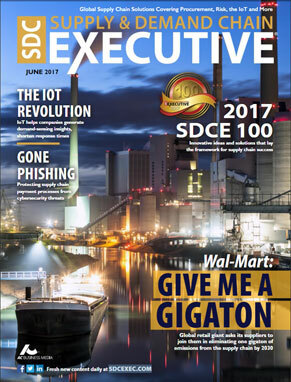 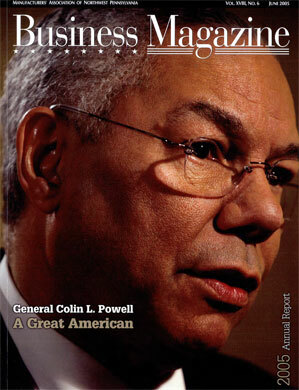 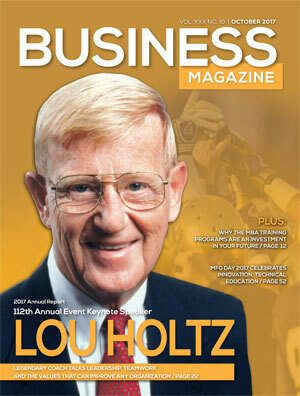 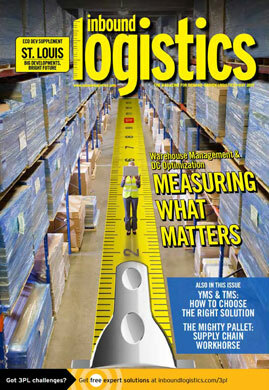 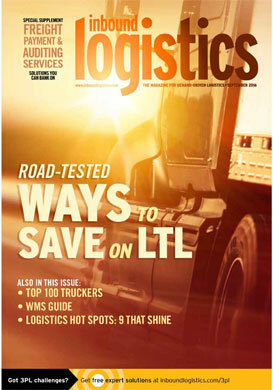 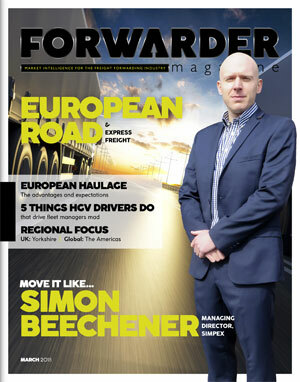 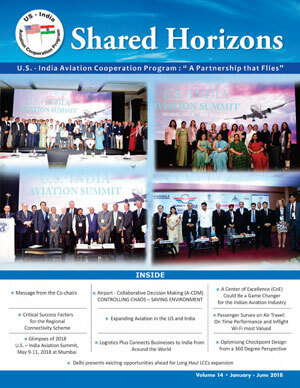 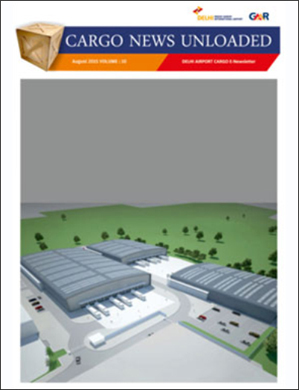 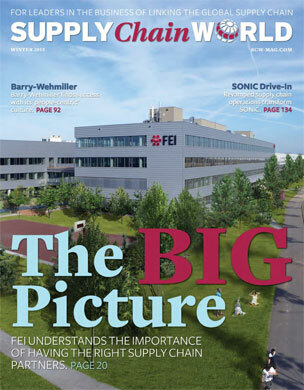 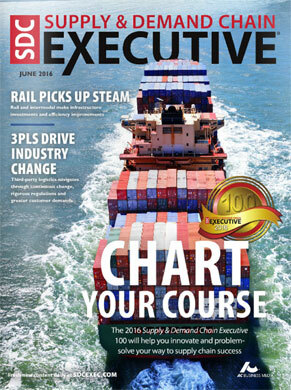 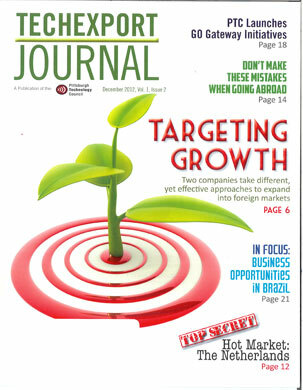 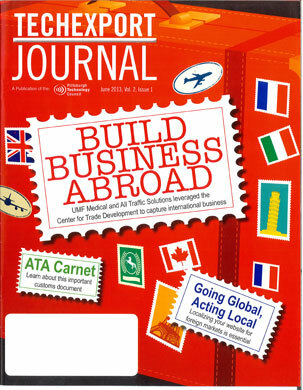 Read more about Logistics Plus® in these magazine articles and news clippings. 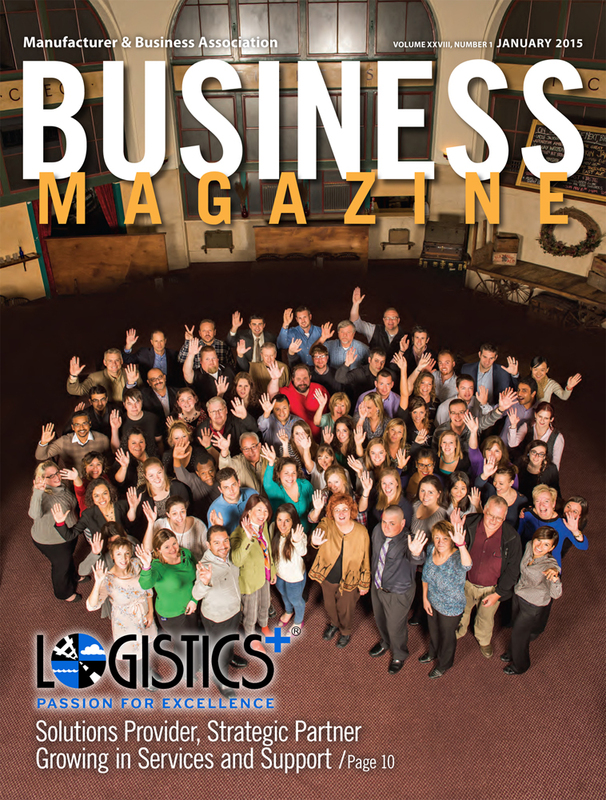 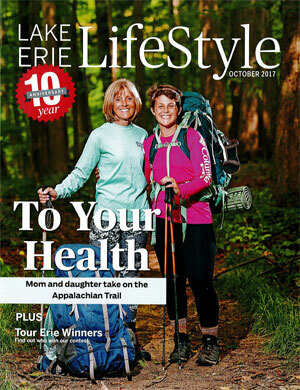 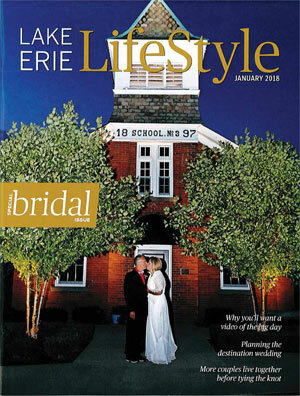 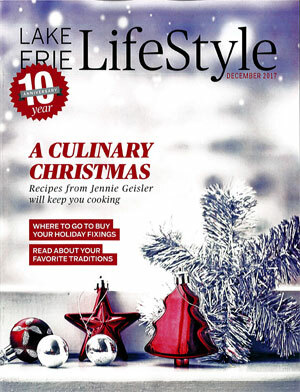 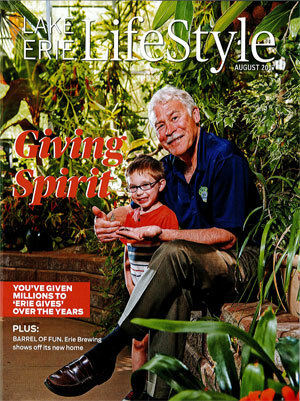 We work collaboratively with national, local, and trade media to create interesting stories and content. 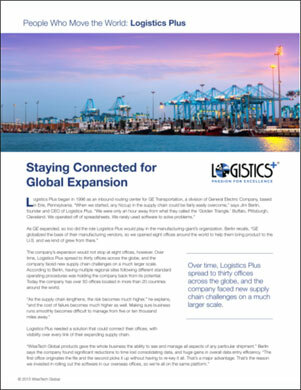 Read More About Logistics Plus. 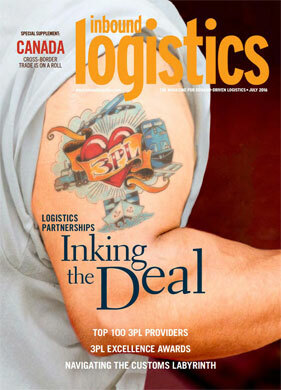 The articles below were all written for, or by, Logistics Plus. 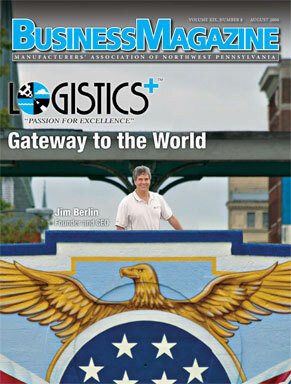 Our employees and customers create interesting stories each and every day, and we’re proud to share them here. 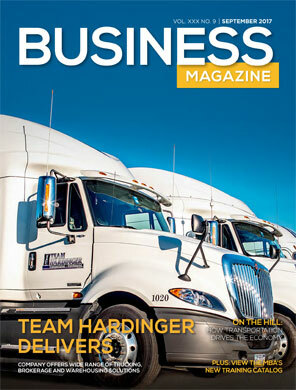 If you’d like to write a story about our company, a project, or a service, please see our media contact information below.